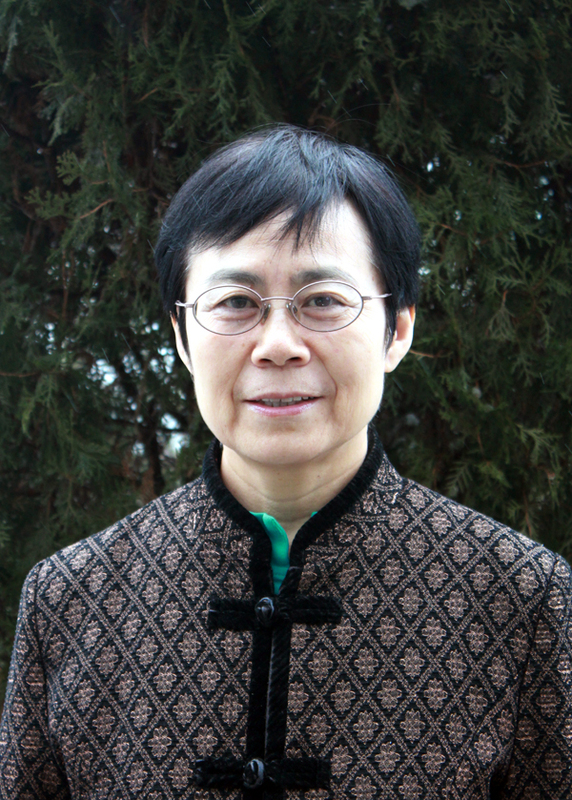 Dr. Lailai Li is Senior Fellow, Science & Research of WRI. Dr. Li used to serve as WRI China Country Director. Being "thrifty" means spending one cent as if you have only half a cent. This is an old Chinese saying to warn people to handle affluence without forgetting about a potential crisis. Underlying this common sense is an ethic rooted in Chinese culture: wasting is bad. President Xi Jinping has urged Chinese people to "build a thrifty society", because if we persist with our business-as-usual production and consumption pattern we would invite a resource and environmental crisis. One "inconvenient truth" is that China uses about 20 percent of the total global energy to produce about 12 percent of the world GDP. The country's energy consumption per unit of GDP is 2.2 times that of the world average. A similar pattern is seen in the consumption of other resources such as steel, cement and other raw materials, as highlighted by State leaders and experts at the International Forum on Building Ecological Civilization hold in Guiyang, Guizhou province, last month. In doing so, the leaders indicated that huge amounts of energy could be saved in China by improving efficiency.